Ranger tyre changers offer several optional accessories that allow operators to customize their equipment. The optional accessories below aren’t included standard because we don’t want to push extra costs onto you for stuff you’re never going to use. Please browse the selections below and be sure to ask your Ranger sales or customer service representative if you see something that you think is right for your garage. 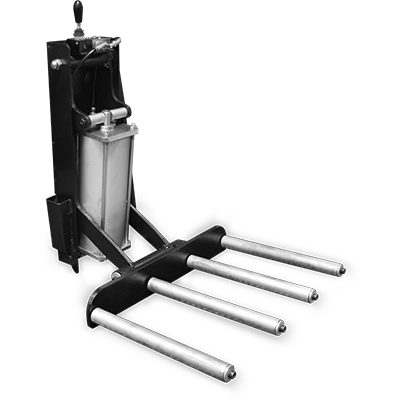 Add an extra level of versatility to your Ranger tyre changer. Expand your capabilities, clientele and your bottom line. Heavy steel construction, anodized finish and quick-release, spring-loaded locking pin keeps clamps secured safely to table. 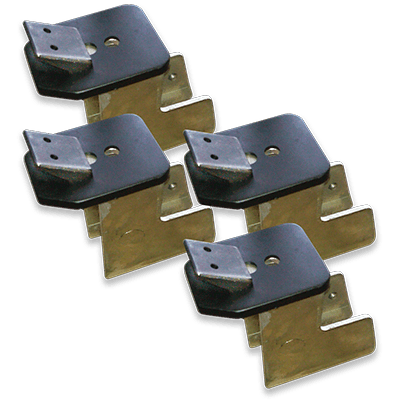 Sold in sets of four, our ATV or motorcycle turntable clamps are safe for bike tyres of virtually all sizes. The RWL-150T lifts wheels, so you don't have to strain. Safe ascents and smooth, controlled descents provide pure tyre-lifting power. 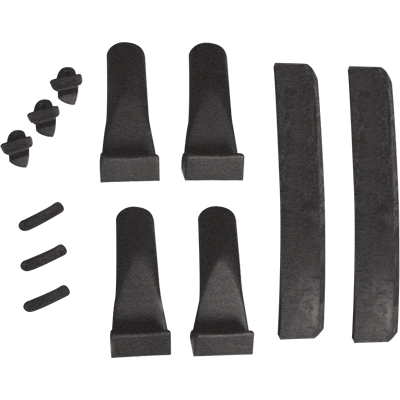 Never risk marring or damaging your wheels with Ranger's rugged, easy-to-install wheel protection kit. Help protect expensive alloy wheels from marring and damage during tyre changing operations. 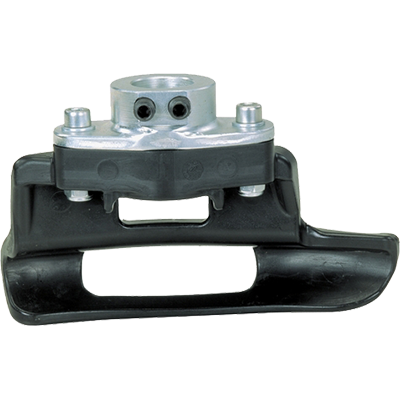 The 100% hard plastic head further reduces the chances of mishandling your equipment and marring the mounted wheel. Speed up mount/demount tool head changes on your Ranger tyre changer. 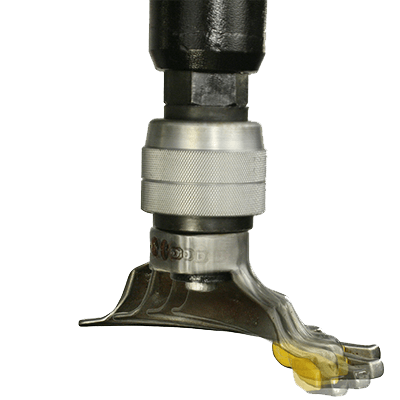 This simple adapter makes it easier to remove and replace the tool head from plastic to steel and back. While both tool heads are non-marring and safe to use, many customers with custom tyres will request one or the other. This kit makes accommodating their needs simple.